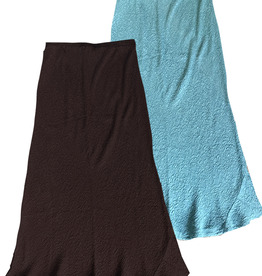 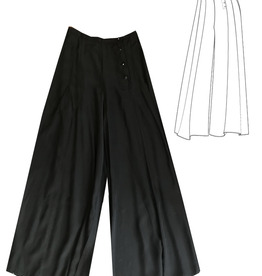 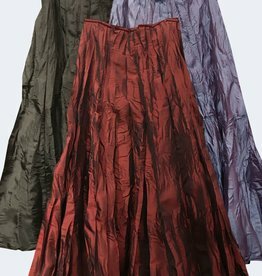 Full, Gored Taffeta Skirt - perfect for the holidays! 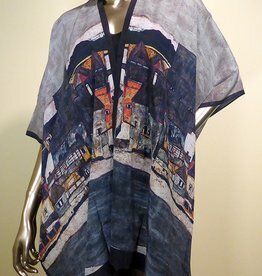 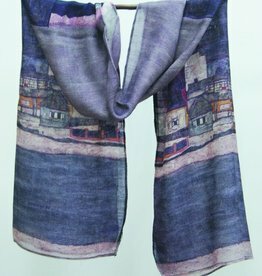 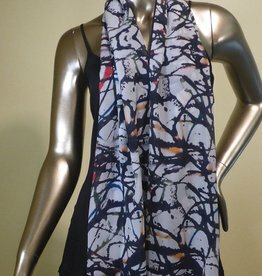 Washable silk scarf in ‘Have More’ print. 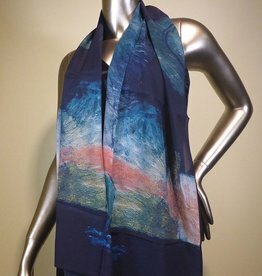 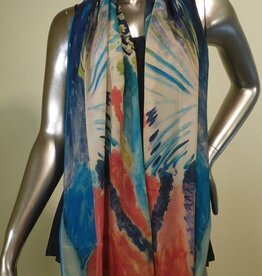 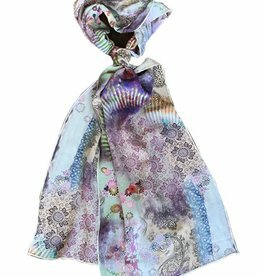 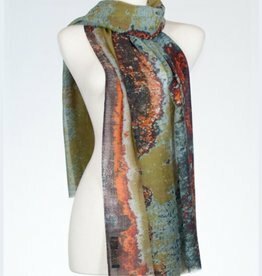 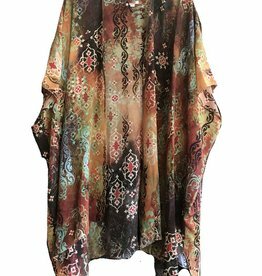 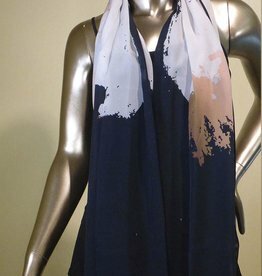 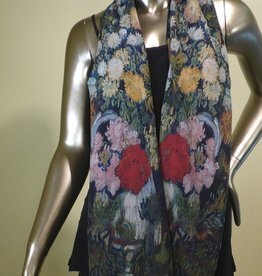 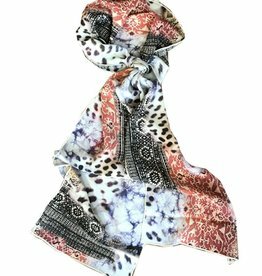 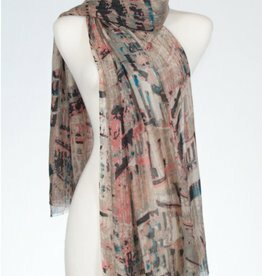 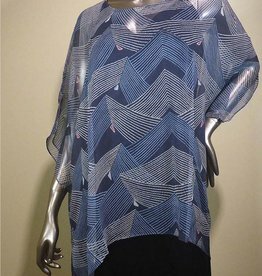 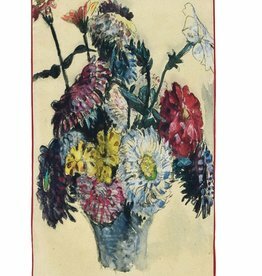 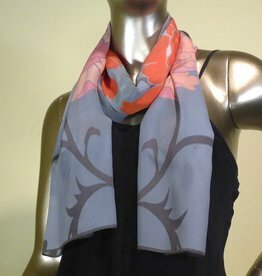 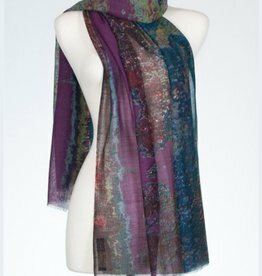 Washable silk scarf in Cecilia print.